The average business can have a profound impact on the community, even if the owner isn’t aware of it. Consumers spend a lot of time shopping and buying, and what a company says and does will influence many of the customers’ decisions. Given that potential to affect large numbers of people, why not promote a worthy cause such as helping the environment? If you haven’t pursued eco-friendly practices in the past, you could be in line for a substantial lifestyle change. 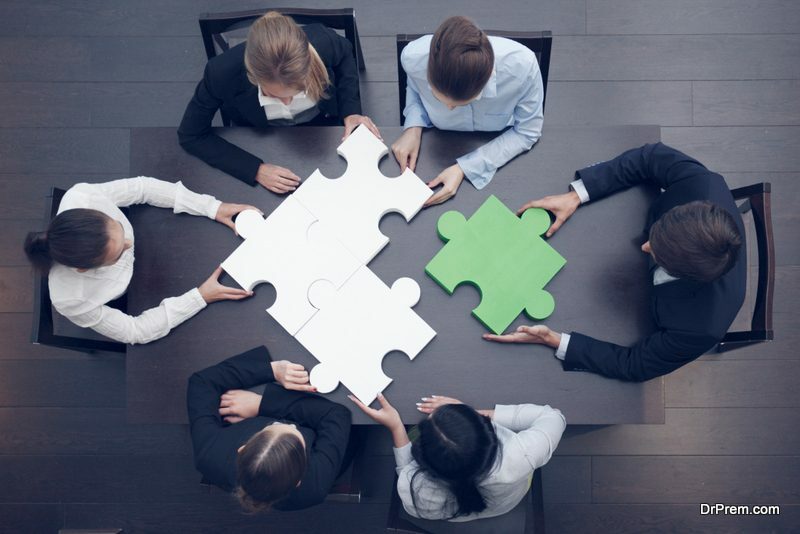 Getting the rest of the community on board might prove to be a challenge, but you have a good shot at it if you apply the following four strategies. You probably have an in-depth marketing strategy to promote your products or services. The same concepts can be employed to promote eco-friendly behavior. 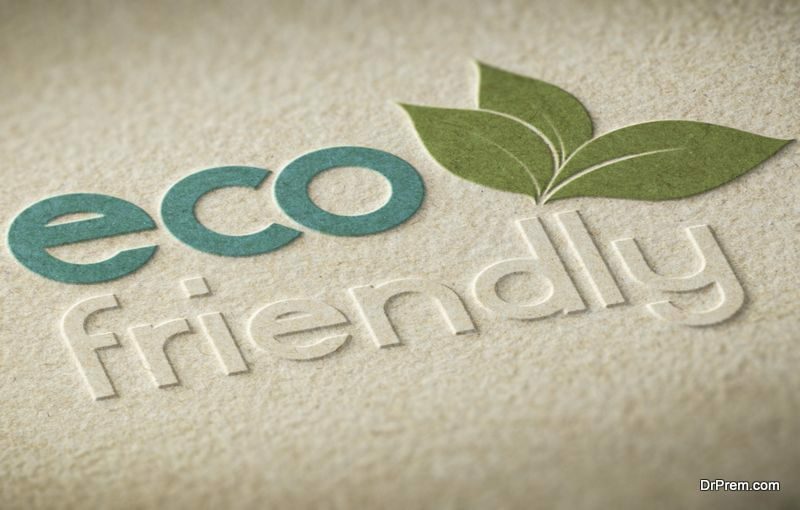 A print ad that recommends eco-sensitive practices that includes your logo emblazoned in the corner could inspire consumers to make better choices while they associate the benefits with your firm. That can help you and the atmosphere. Don’t hide environmental activity if it appeals to you. For example, you can share information about recycling efforts or opportunities by posting a banner in front of your store. Use a custom flag draped across your storefront to alert the community to eco-friendly activities around town. Digital marketing tactics also work wonders to promote sustainability in your region. Use social media and digital ads to reach target consumers on the same page with your efforts. One of the initial steps for promoting recycling is to place a recycling bin next to your establishment’s trash can. This move highlights your dedication to a more sustainable environment and reduces the amount of trash that goes to landfills from your operation. A shocking number of people don’t know very well how to recycle. Add more value to their lives by educating them. A simple poster on the front of the recycling bin will help consumers to distinguish between trash and recyclable products. Your website can also provide information about recycling and the benefits for the environment. Use videos, infographics, blogs, and research findings to educate your community and boost recycling efforts around town. It will be difficult to convince the community you’re environmentally conscious if you don’t practice what you preach. That starts with your employees. As you raise awareness among your employees with regard to sustainability, they’ll prioritize green goals both at work and when they’re home. This is particularly effective if you wish to be branded as an eco-friendly outfit. Your customers will interact with your employees on a daily basis, and if visitors see your store clerk wasting paper or other resources, that can dispel whatever hard work you’ve done to establish yourself as a sustainably-minded business. Some of your staff training efforts might include the following. Print posters to outline your priorities and goals for the workplace. 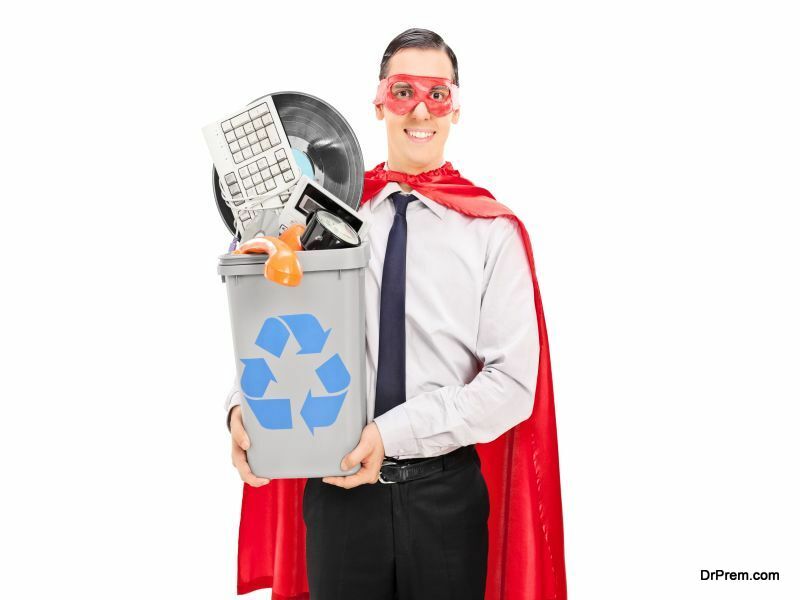 Teach employees and customers how to recycle. Host regular meetings on the subject of green practices that can be applied at work. Share utility bills with employees and set goals to reduce associated spending. Run contests to recognize and reward your most mindful workers. Think about encouraging employees to track their carbon footprint. Run initiatives to motivate personal sustainability. You have to start somewhere in changing the hearts and minds of members in the community, so why not begin with your employees? Set a goal to help your employees reduce their carbon footprint. Ask them to keep track of their travel-related expenses and mileage so they can grasp the environmental impact of their commute. Then present ways they can cut back on carbon emissions. You might give them incentives to use public transportation, such as offering a prize to those who ride the bus or train every day for a month instead of driving to work. You can also reduce your carbon footprint due to business travel by using printing, mailing, and digital correspondence instead of driving and hiring vehicle courier services. A lot can be handled over email or phone — usually quite a bit more than we’re aware of — so take advantage of that and cut your total business emissions. ← Why is Organic Lawn Care so Important?